2647 Cashlin Drive, Raleigh, NC 27616 – open house on Saturday, December 1st! Open this Saturday, December 1st, 12-3 p.m.! This home should be on your holiday wish list! 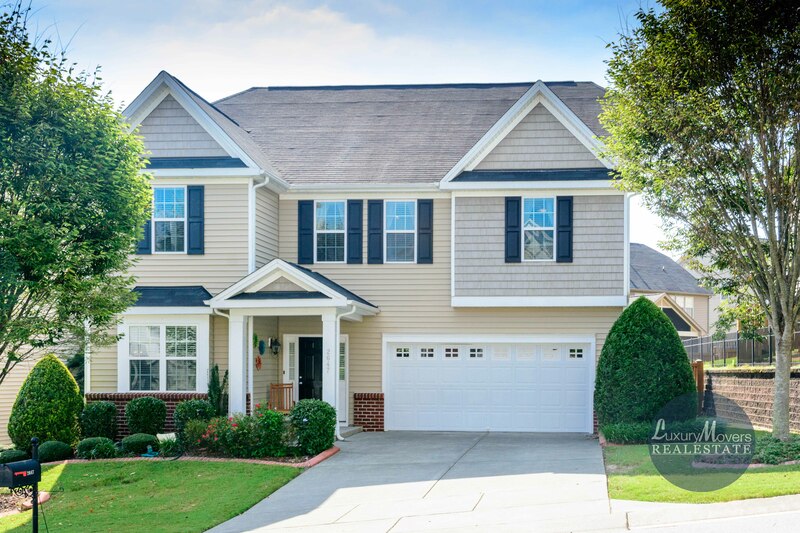 Gorgeous Raleigh home with tons of space and hard to find privately fenced backyard! This home boasts a huge kitchen with tons of cabinets, quartz counters, tile backsplash and stainless steel appliances! The huge family room is opened up and perfect for entertaining with its centerpiece fireplace! Formal dining room, an eat-in kitchen and a separate living room give this first floor tons of options! Large secondary bedrooms upstairs, along with a full guest suite and huge master bedroom! The neighborhood of Highland Creek is loaded with amenities! Directions to 2647 Cashlin Drive, Raleigh, NC 27616 can be found on Google Maps. More pictures and information on 2647 Cashlin Drive, Raleigh, NC 27616 can be found here, or on the MLS sheet. Contact us at info@luxurymovers.com or 919-424-1867 with questions, or visit this Saturday from 12-3 p.m.